appointed faculty joining us this fall. John Carroll University launches the 2017-18 academic year with 18 newly appointed faculty. The hiring of new professors and lecturers represents the University’s enhanced commitment to undergraduate teaching in Accountancy, Communications, Education, Marketing, Exercise Science, Sports Studies, and Supply Chain, as well as the Pre-Health Professions program. There is also a renewed focus on professionals seeking an MBA or other advanced degrees in areas such as Clinical Mental Health Counseling. The Tim Russert Department of Communications and Theatre hired three new faculty. The department offers three tracks of study: Communication Studies, Digital Media, and Integrated Marketing Communication. The department is well-known for its JCU/NBC “Meet the Press” Fellowship. The John M. and Mary Jo Boler School of Business hired two new faculty in the Department of Accountancy and five in the Department of Management, Marketing & Logistics. Bloomberg Businessweek’s 2016 “Best Undergraduate Business Schools” Employer Survey ranked the Boler School #1 in the nation on how well undergraduate programs prepare students for careers at their companies. The Mike Cleary Program in Sports Studies hired two new faculty. The program focuses on planning, implementation and leadership across a wide diversity of athletic-related careers in college and professional sports management, coaching, recreation, and administration. John Carroll alumni provide a national network of administrators and coaches throughout the NFL, MLB, and NCAA who have opened doors for student internships and jobs. Dr. Astrove is an Assistant Professor of Management. 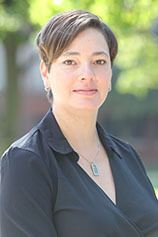 Her primary research interests include developmental work relationships, misfit, and counterproductive work behavior. 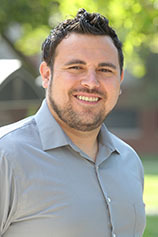 Dr. Bianchini is a Jesuit seminarian and visiting scholar. His research field is experimental condensed matter; he is also interested in Mathematics, both abstract and applied, and Education. 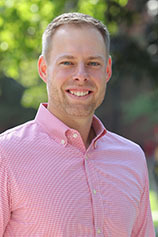 Dr. Brockhaus is an Assistant Professor of Supply Chain Management. Brockhaus’ primary research interests include sustainability in supply chain management. 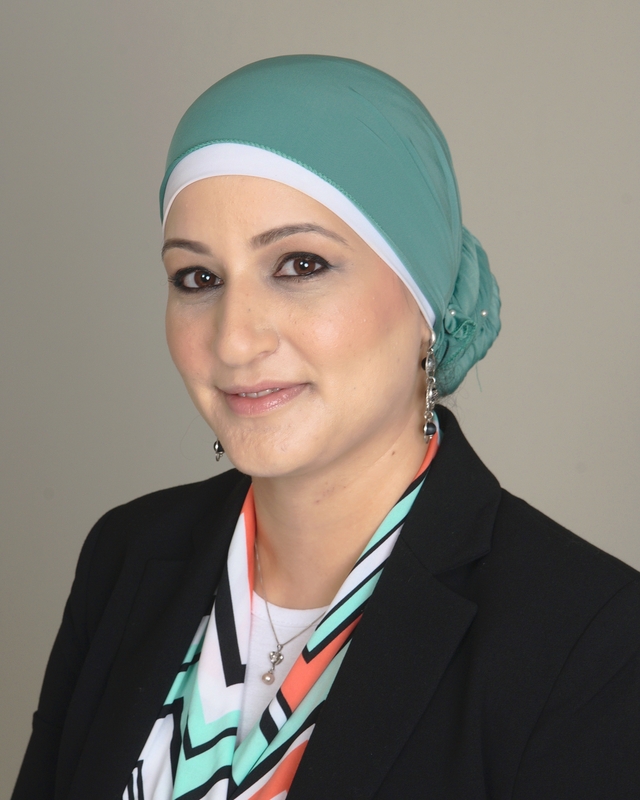 Dr. Dari is an Assistant professor of School Counseling. 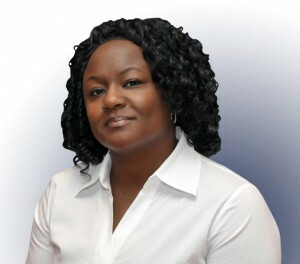 Her scholarly interests are focused on advancing topics in school counseling, conducting community-based participatory research, and working with and advocating for diverse client populations. Ms. DeVoss brings a blend of industry and academic experience to the classroom. 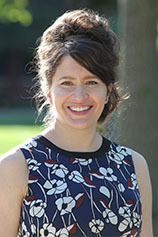 Her research explores how features of new media technology affect users. Dr. Fang has taught Mathematics, Statistics and Probability since 2008. Her primary research is in applied statistics such as statistical genetics and engineering statistics. Dr. Garcia is a Certified Public Accountant (North Carolina). 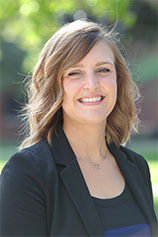 She is interested in archival and experimental research in taxation related to corporate social responsibility, corporate lobbying, tax policy, and the political process. Dr. Giacalone is the inaugural Raymond and Eleanor Smiley Chair in Business Ethics. 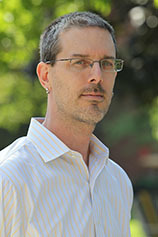 He also serves as the Director of The Ginn Institute for Corporate Social Responsibility. Dr. Giacalone has edited/authored 10 books and more than 160 articles on ethics and values, impression management, and exit interviewing. 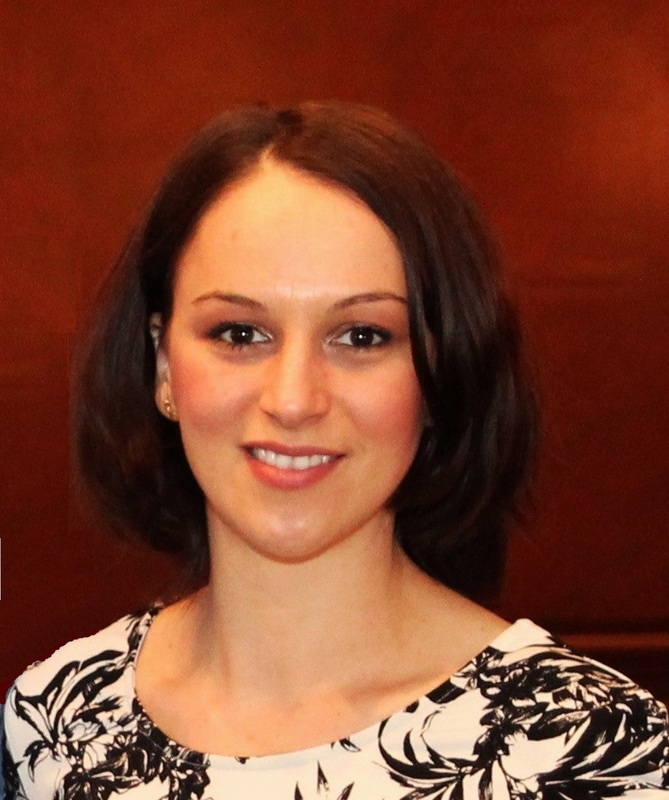 Alina Marculetiu is a visiting instructor in Supply Chain Management. Her research interests include barriers of sustainable operations and supply chains. 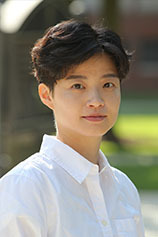 Dr. Sejung Park is an Assistant Professor of Integrated Marketing Communication. 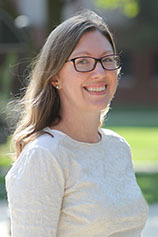 Her research focuses on the strategic use of information technology from agency, corporate, and non-profit perspectives. 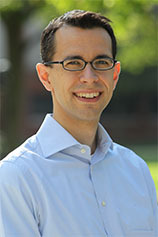 Dr. Petzel is an Assistant Professor of Accountancy. 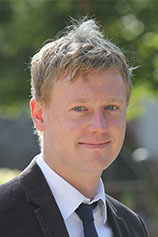 His research interests include taxes on financial statements, tax policy changes, and capital markets. Mr. Reynolds is an instructor in Literacy Education. His research focuses on better understanding how instructional scaffolding can support high school students’ comprehension of complex texts. Dr. Tarescavage is a licensed clinical psychologist. 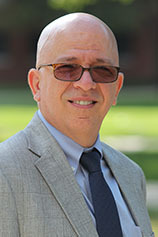 His research centers on psychological assessment in health and forensic settings. 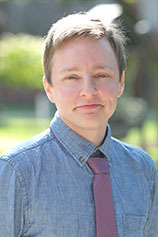 Dr. Tobey is a sociologist of religion who researches the dynamics and mechanisms of religious identity, community, and boundaries in the pluralistic context of the contemporary United States. L. K. “Kal” Tuominen, Ph.D.
Dr. Tuominen’s primary interest in plant metabolism has allowed him to aid the development of plant growth hardware flown on the International Space Station. 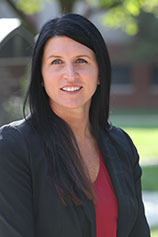 Dr. Turner’s expertise is in leadership and gender issues related to sports. Turner was a college volleyball coach for ten years; while coaching she also taught graduate courses. 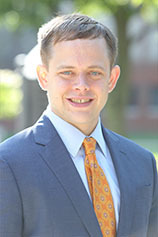 Dr. Winkel is the John J. Kahl, Sr. Chair in Entrepreneurship, and Assistant Professor of Management. His teaching interests include creativity, innovation, lean startup, and new venture creation. Dr. Winkel’s research agenda focuses on entrepreneurship education. He also works on topics involving the work-life balance of entrepreneurs and business owners.